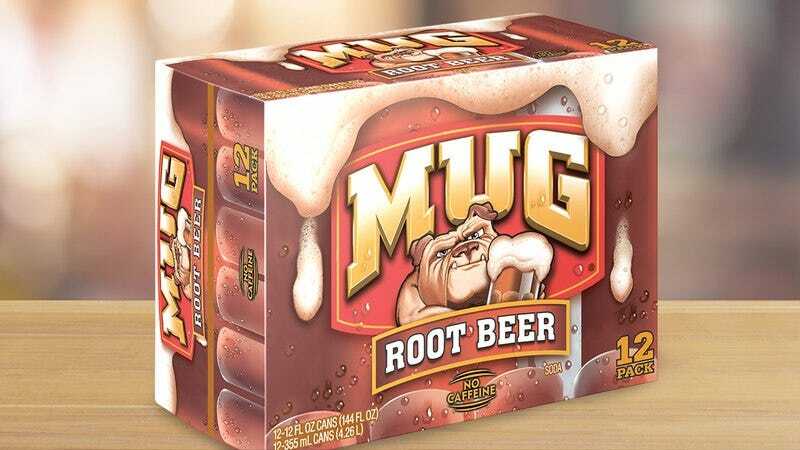 Today is not a good day to be Mug Root Beer. The PepsiCo subsidiary is dealing with a highly embarrassing situation that may seriously affect confidence in the brand for both consumers and investors: The company has issued a major recall affecting 40,000 cases of root beer that their CEO just really wants back. Wow. Mug has some serious PR damage control to do after this one. The statement goes on to explain that Mug will not be replacing any of the recalled root beer as the CEO would prefer to hold on to all the root beer she’s already got as well. Instead, customers will be compensated with $50 per returned case. Oof, what a nightmare. This is going to be everywhere. Although the distraught CEO has launched television and social media campaigns to raise awareness that she realized immediately after the 40,000 cases were shipped that she needed to get them back, it seems inevitable by now that thousands of customers are unwittingly drinking root beer that Mug’s top executive really wishes she could have back. Corporations, take note: Don’t sell a product you’re just going to end up wanting back the next day. Let’s hope Mug can ensure that whatever made Ms. Nooyi want all her root beer back doesn’t happen again. If not, they may want to consider getting a new CEO to avoid another fiasco like this one.